There’s no denying it: it’s harder for agents to sell homes over the holidays. Between parties and extra errands, who has the time to house hunt? After travel and gift expenses, who has the money? 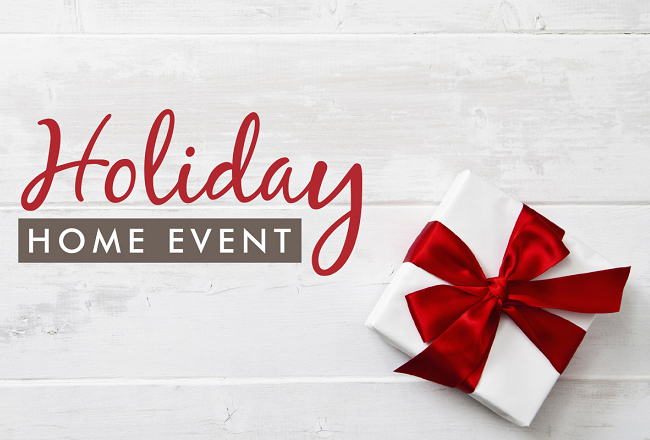 To cut through some of those seasonal sales challenges—and make it worthwhile for buyers to make the time and budget the money for a new home purchase—we’ve launched a nationwide Holiday Home Event. 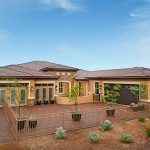 For a limited time, homebuyers can sign up on our site for a free First-time Homebuyer Guide, which includes a special offer certificate they can redeem at our sales centers for community-specific savings. In many areas, we’re also promoting homes that can close by the new year, so your clients could truly gift themselves a new home this holiday season. Questions? 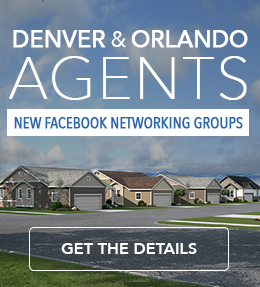 Call our New Home Specialists at 888.500.7060 for details! Closing dates are subject to change and cannot be guaranteed. Homebuyers may be limited in the structural changes, options and upgrades which can be made to homes.